Forklift Rentals - Springer Equipment, Inc. 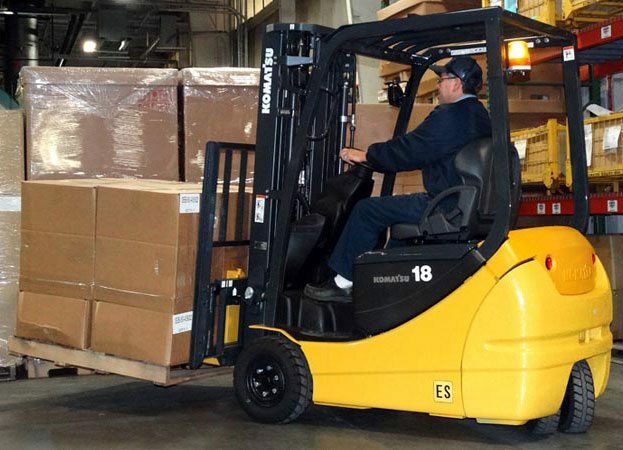 When your forklift goes down for emergency service or your business increases rapidly and you’re short on forklifts, you’re often left in a bind. We have sit down riders with cushion or pneumatic tires, manual pallet jacks, electric walkie/riders and more! Complete our rental request form and we will match you with a forklift rental that is just right for you. © Copyright 2019, Springer Equipment Company Inc. All Rights Reserved.